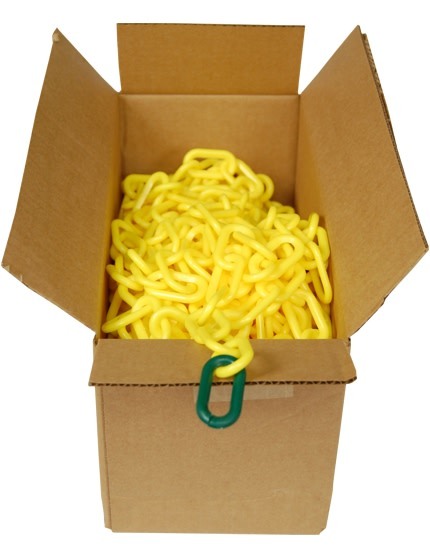 These eye-catching plastic chains are strong enough to stand up to the toughest job. 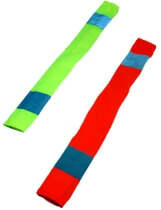 Yet, unlike metal, they’re lightweight and non-conductive. 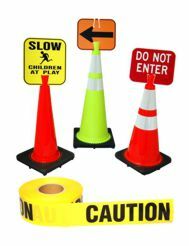 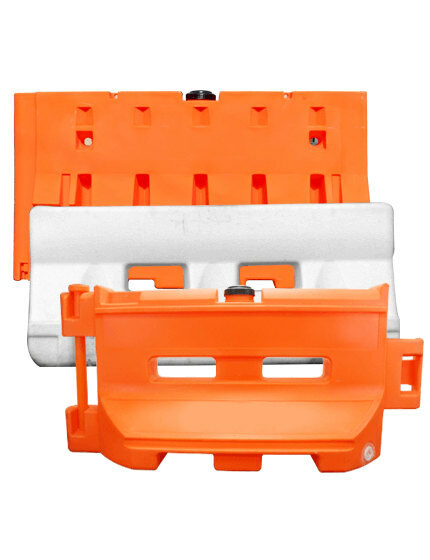 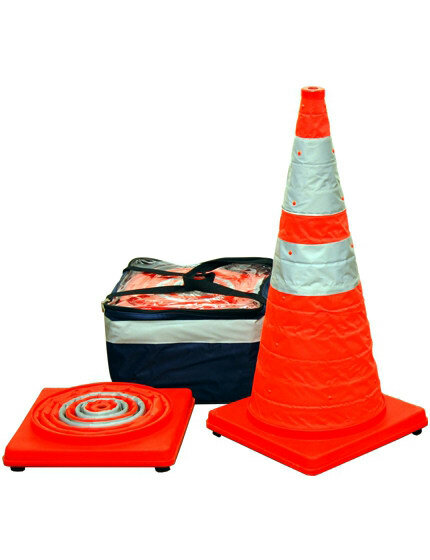 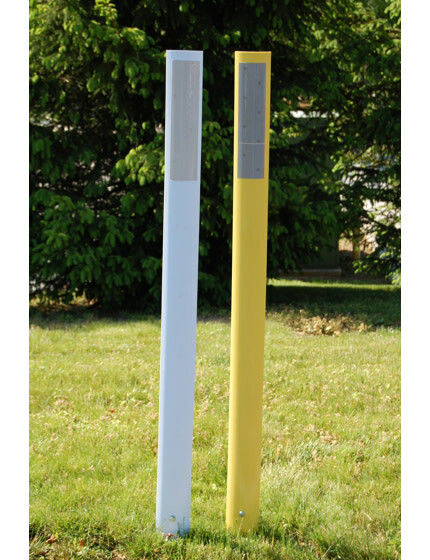 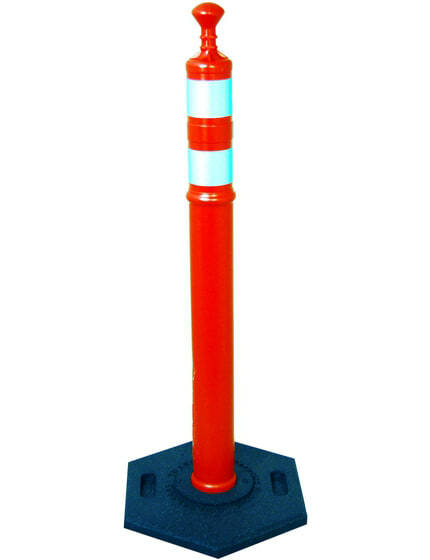 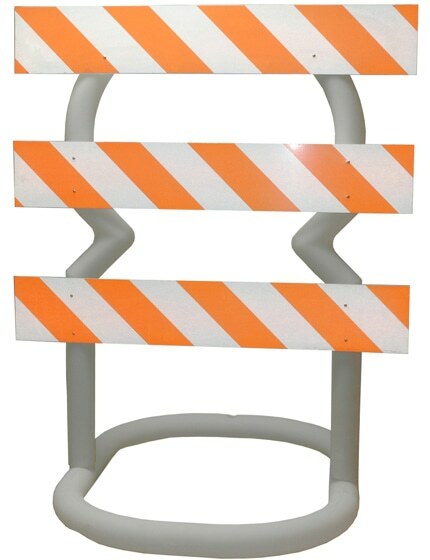 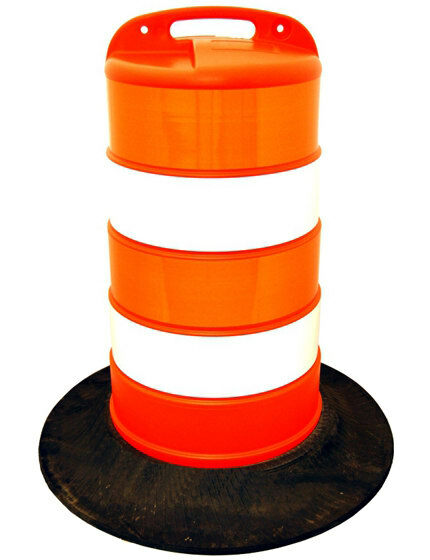 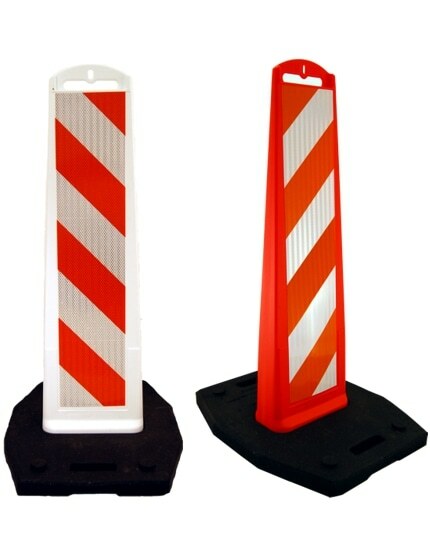 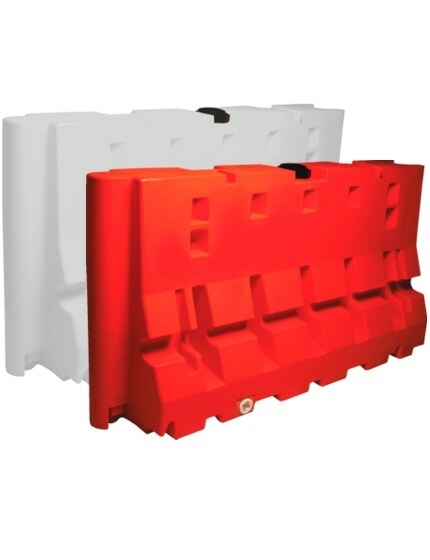 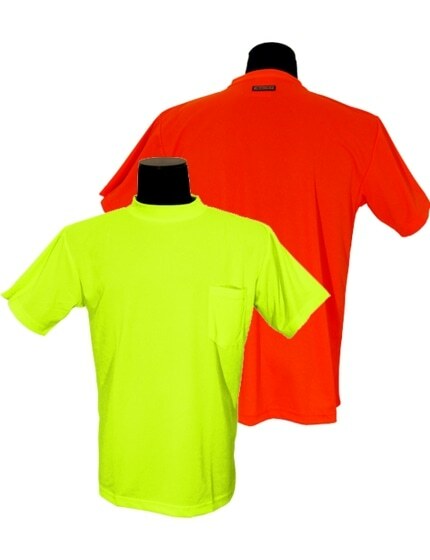 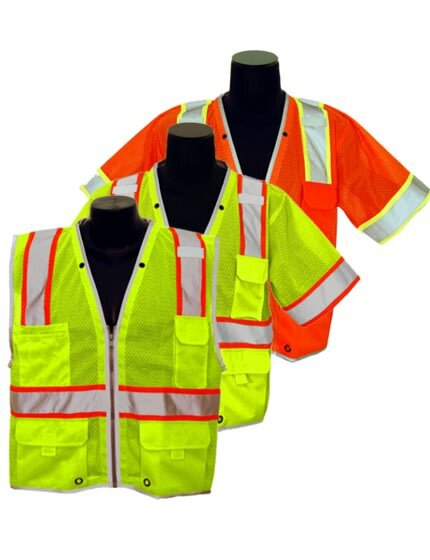 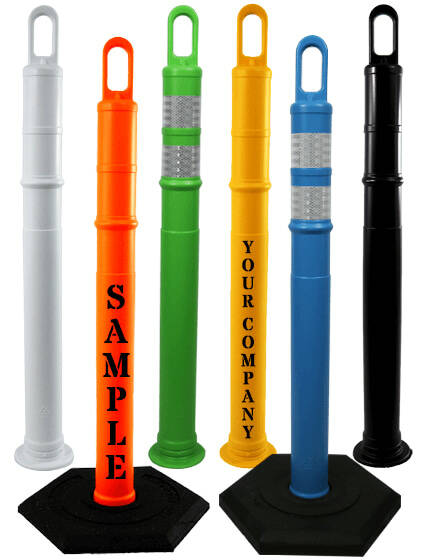 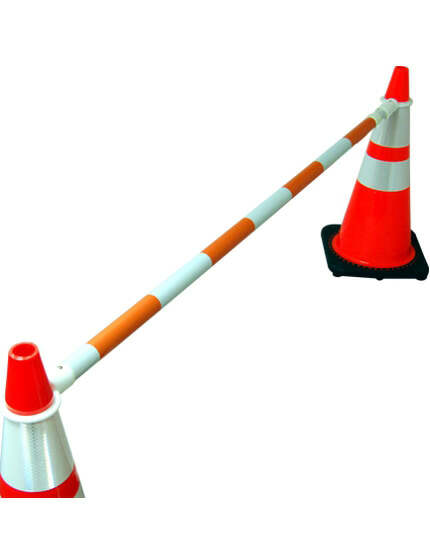 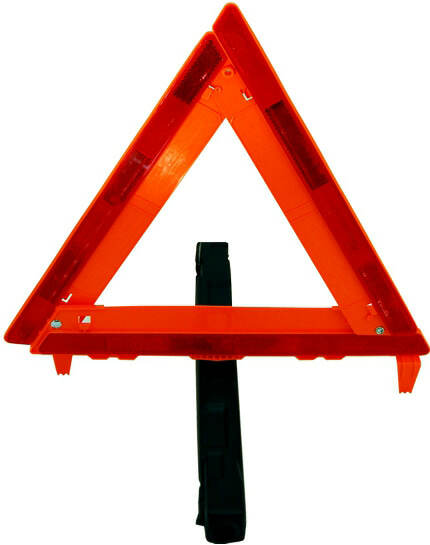 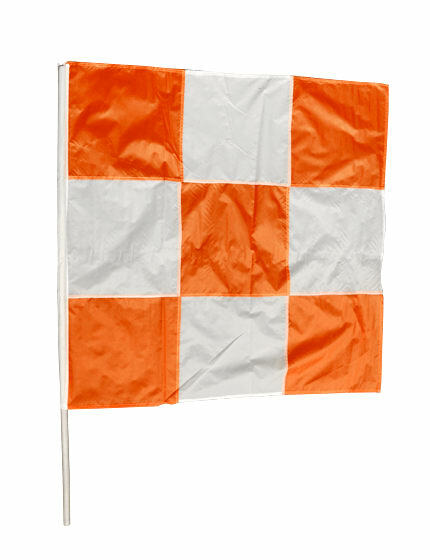 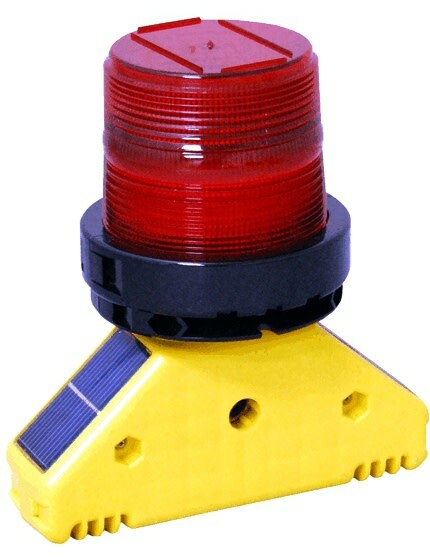 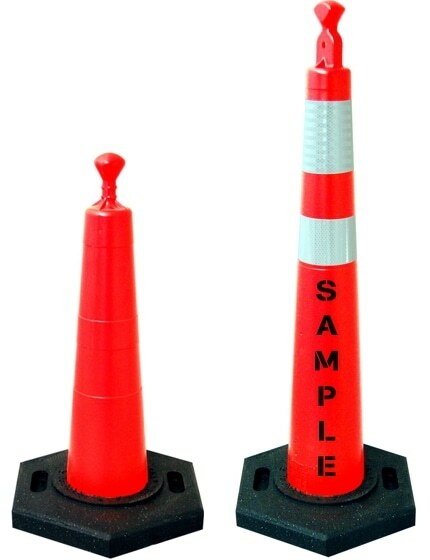 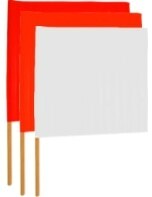 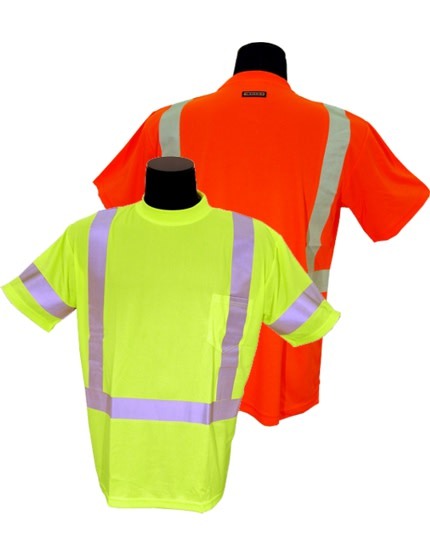 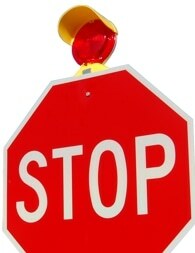 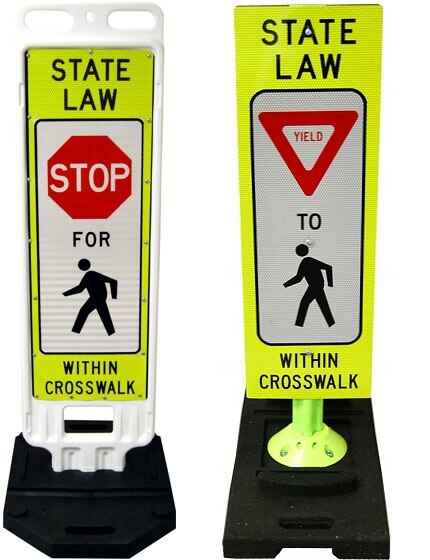 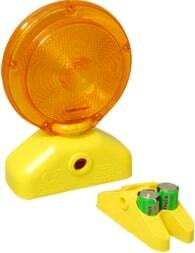 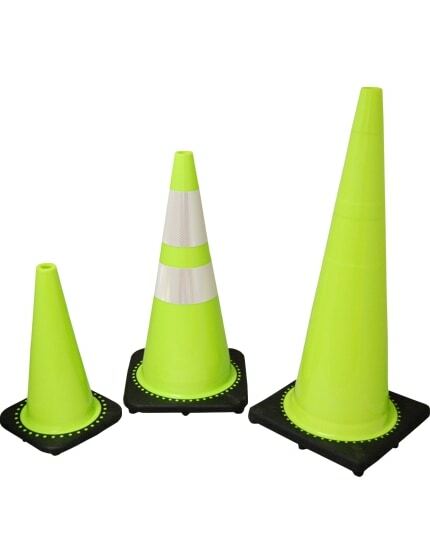 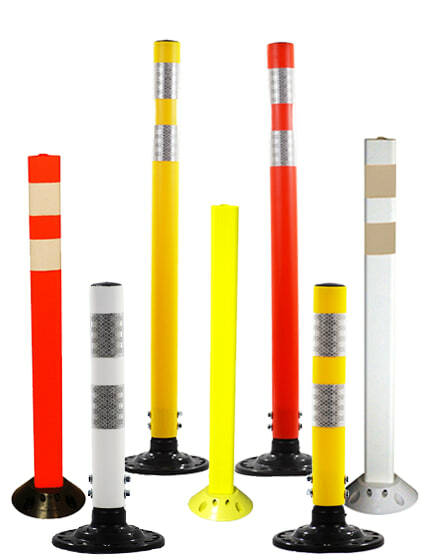 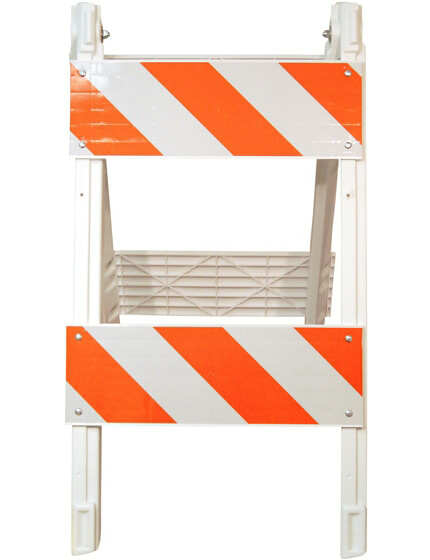 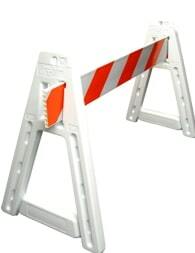 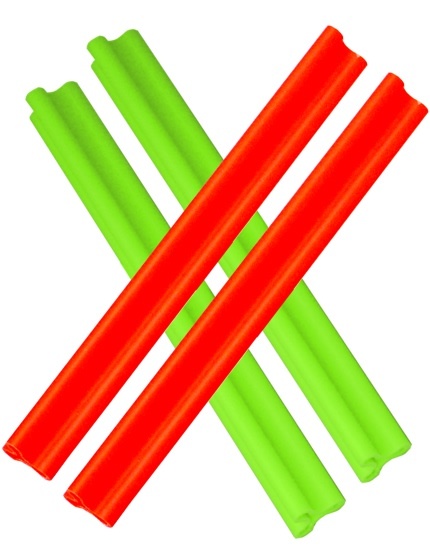 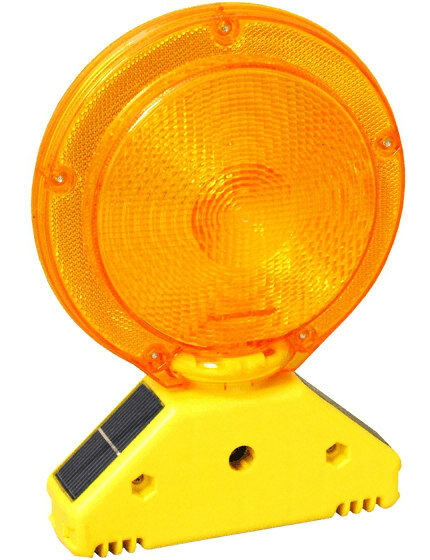 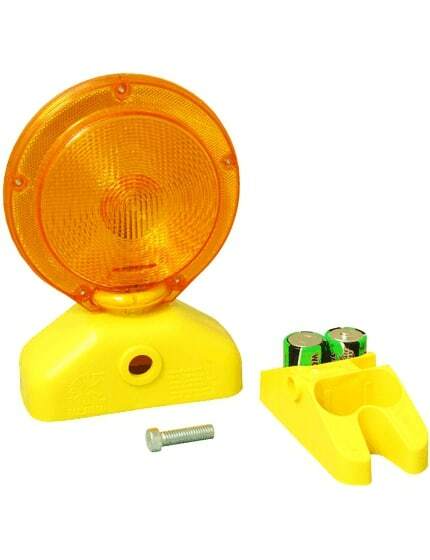 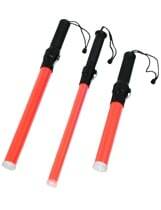 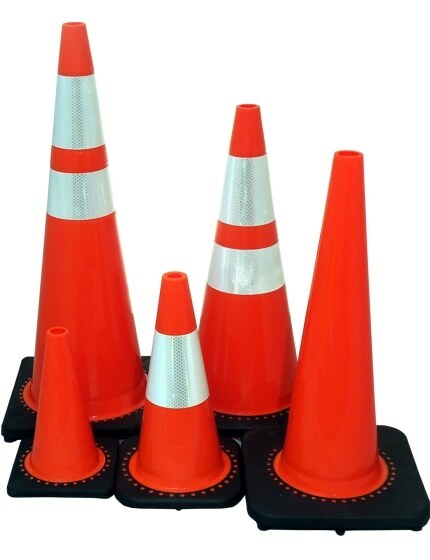 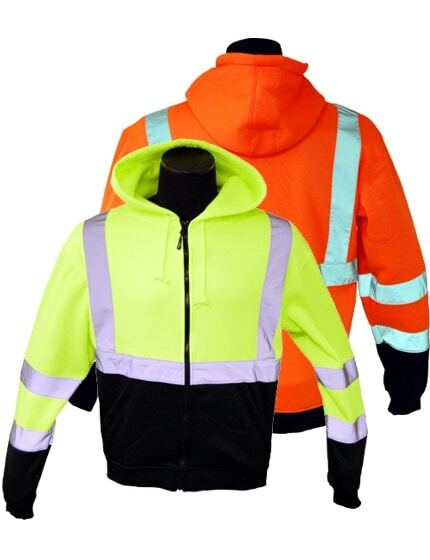 Can be strung across any grabber tubes or any safety cone to close off a hazardous area or structure line-formation. 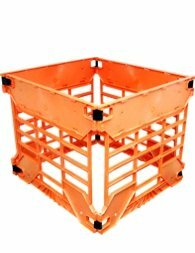 100 feet per box. 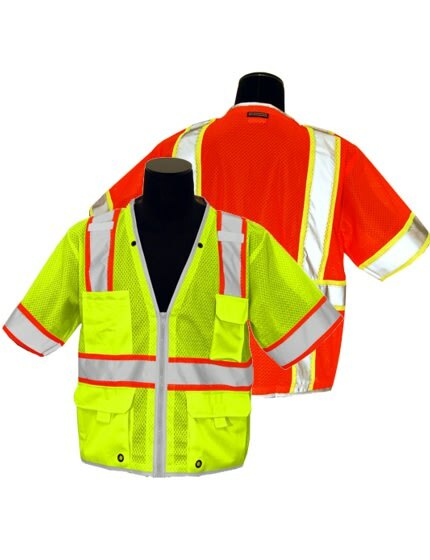 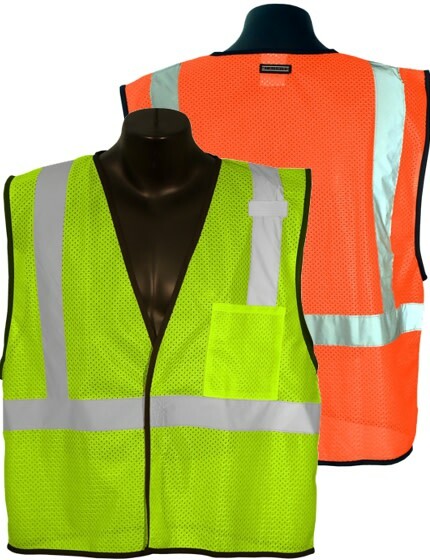 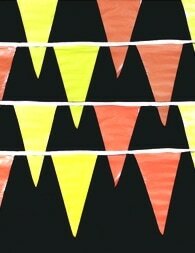 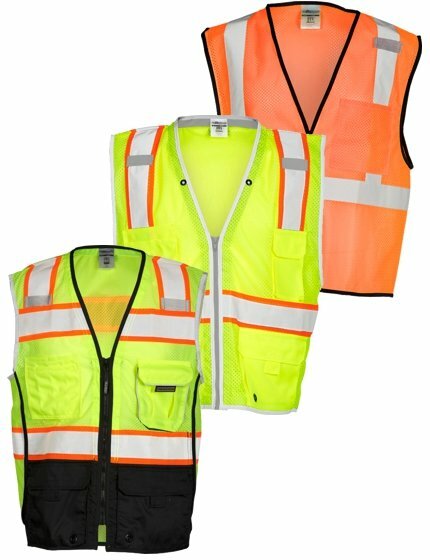 Available in yellow or white.